Fiat 500 For Sale! 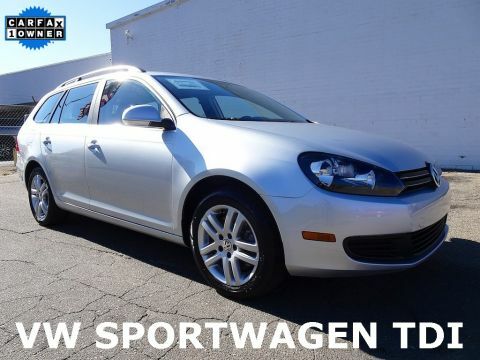 Sport Package, Steering Wheel Mounted Audio Controls, Bluetooth Phone Connectivity Capable, Fog Lamps, All Weather Floor Mat Set, Power Windows, Power Door Locks and More! We Finance All Types of Credit! We Can Also Ship It Directly To Your Front Door, or We Offer A Free Courtesy Pickup From Our Local Airport Piedmont International Airport! We Make It Convenient and Easy For You! You love to drive and we know it; Italian style! 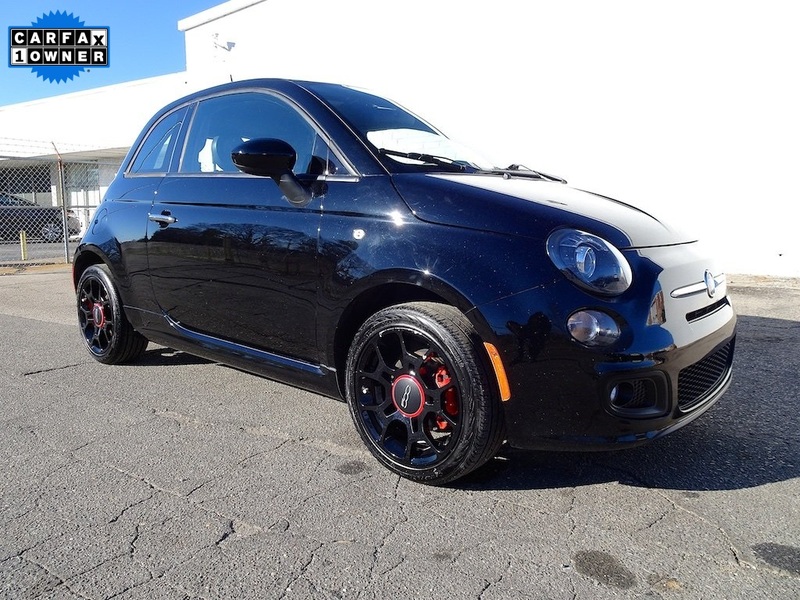 Meet our 2015 FIAT 500 Sport shown in eye-catching Nero Puro. Our unique hatchback provides a one-of-a-kind experience that will thrill your senses. Ownership of our Sport is top-notch, highly detailed, and classic Italian. 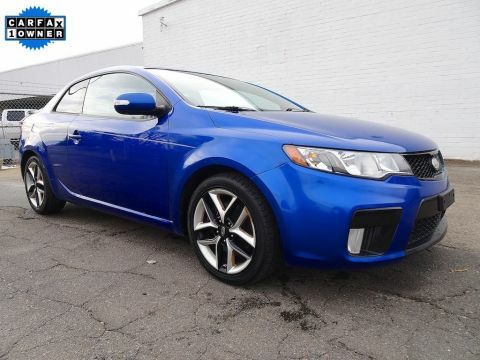 Starting with the incredible 1.4 Liter that kicks out a potent 101hp; this 4 Cylinder is connected to our 5 Speed Manual transmission with a light and easy clutch for an exhilarating ride with an estimated 40mpg! The road feel is unlike any domestic vehicle as this 500 offers precise steering with a sport-tuned suspension that embodies the art of driving. 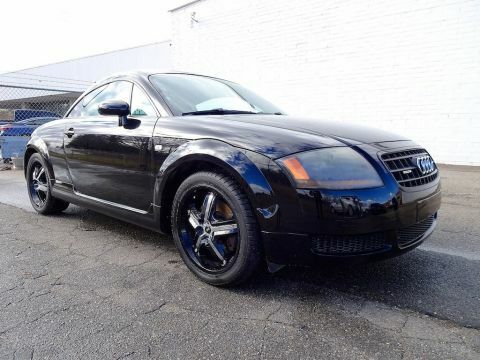 Our Sport adds in 16 inch wheels, a rear spoiler, special bumpers, and those red brake calipers everyone is talking about. Slip into the driver's seat; you'll feel as though the interior has been tailored around you and be amazed at all of the features that come standard in this Sport model. The second the door shuts you will hear and feel the quality at your fingertips. Sport adds to the long list of standard 500 features with the Alpine Premium audio, Sport Seating, an upgraded steering wheel, and of course bright fog lights. Don't forget the sport button on the dash that tightens steering and gives extra power for curvy roads just when you need it.